This session took place on October 4th. 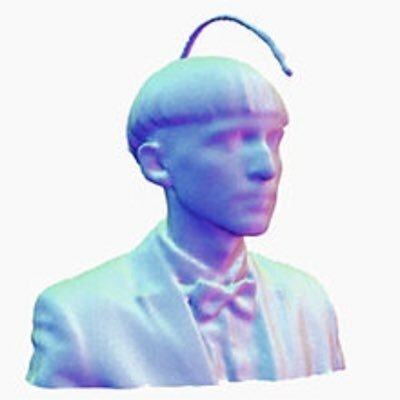 Neil Harbisson is a Catalan-raised, British-born contemporary artist and cyborg activist best known for having an antenna implanted in his skull and for being officially recognised as a cyborg by a government. The antenna allows him to perceive visible and invisible colors via audible vibrations in his skull including infrareds and ultraviolets as well as receive colors from space, images, videos, music or phone calls directly into his head via internet connection. 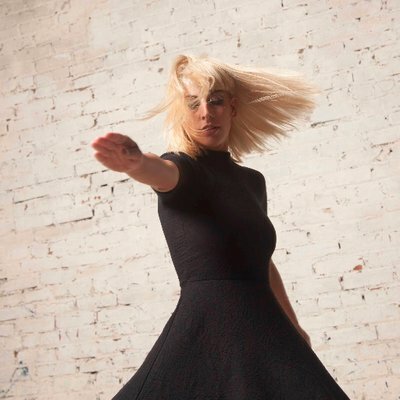 Moon Ribas is a Catalan avant-garde artist and cyborg activist best known for developing the Seismic Sense, an online seismic sensor implanted in her feet that allows her to perceive earthquakes taking place anywhere in the planet through vibrations in real time. In order to share her experience, she then translates her seismic sense on stage. Neil and Moon co-founded the Cyborg Foundation in 2010 and the Transpecies Society in 2017.